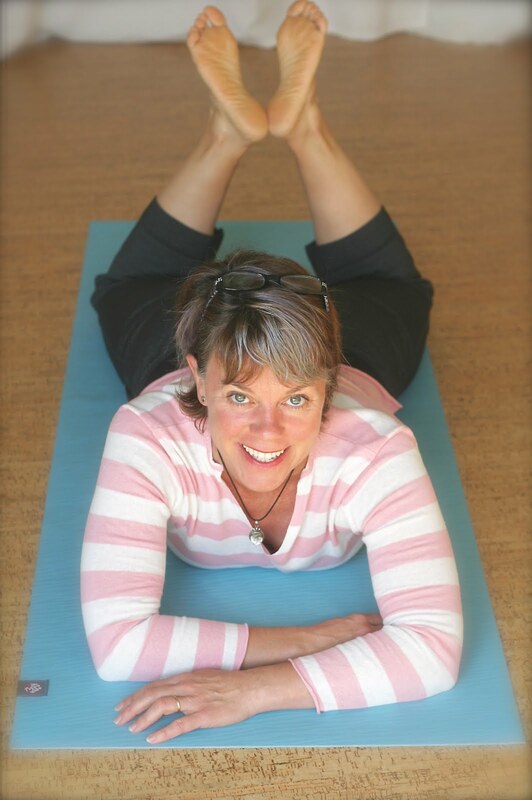 Think Somatics | Change for Good: How'd you like a Somatics class in your living room? How'd you like a Somatics class in your living room? If you're life is pulling you in all directions, then you're the perfect candidate for my new ONLINE Somatics classes. Just rest easy on your floor... discover safe, simple super-enjoyable movements that will ease all that tension away. I've been working with folks around the country online via Zoom (like Skype, but better). I recently taught a Somatics class online to a group at the Eliot Institute. So it's time to share the wonders of Somatics with you too! And since these classes are online you can invite your friends anywhere in the world to join us. How cool is that?! This beta class will be 2 hours long and is only $15! The price will go up for future classes so be sure to sign up soon! You will receive an email prior to the class with details about how to attend the class online.